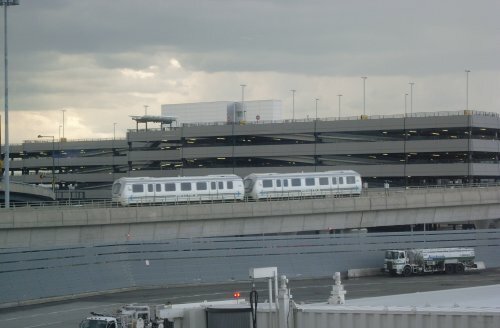 JFK Airtrain: Contract negotiations will be beginning by the end of the month. Any one interested in being on the negotiating committee should contact Local Chairman George Cintron. We encourage all of you to send us your ideas. Any ATA or ATO who wants to get involved and become a Union Representative at the site, should contact our office. WE NEED SOME HELP OUT THERE! Please tell your co-workers about the 589 Express emails. JFK has the least amount of members getting these emails. Your feedback is needed.